Jelly Swarm is an interactive art installation for the Vancouver Aquarium, inspired by luminescent jellies found off the coast of British Columbia, Canada. 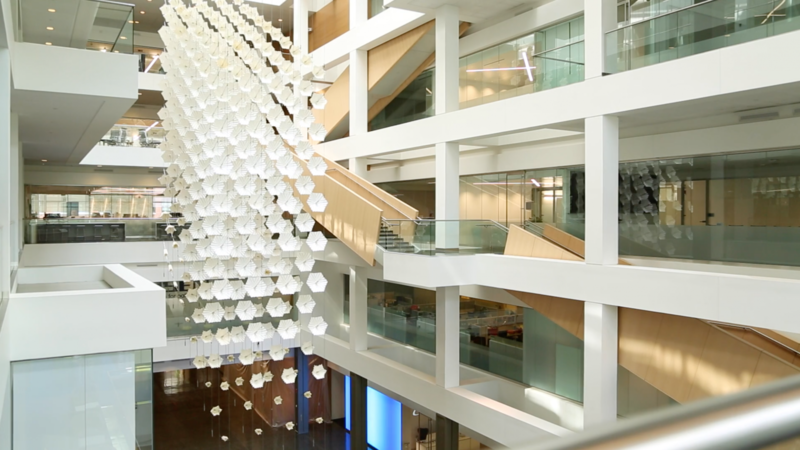 Created by vancouver-based Tangible Intervention in collaboration with origami artist, Joseph Wu, the installation features 94 folded origami jellies made from Tyvek, each containing an LED light module, suspended from a custom aluminum structure. 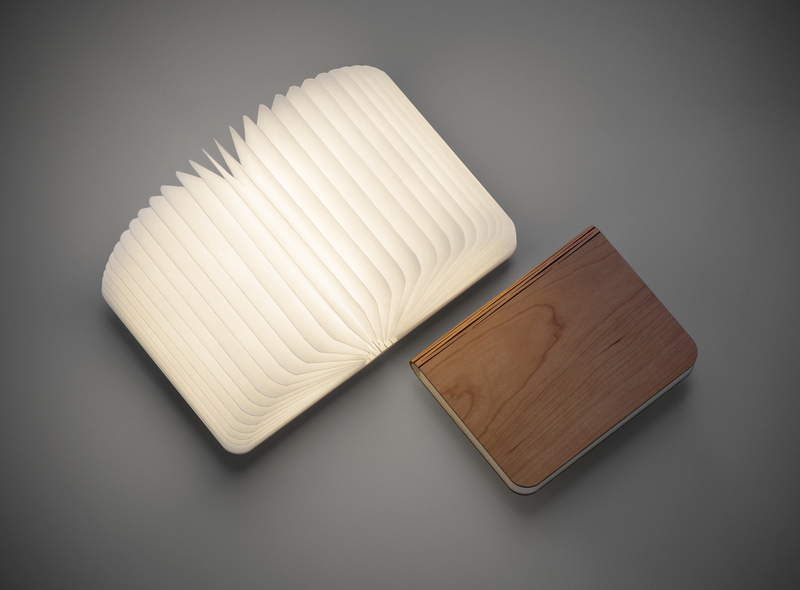 Tel Aviv based product designer, Meirav Barzilay has created an innovative Lamp called Papela. 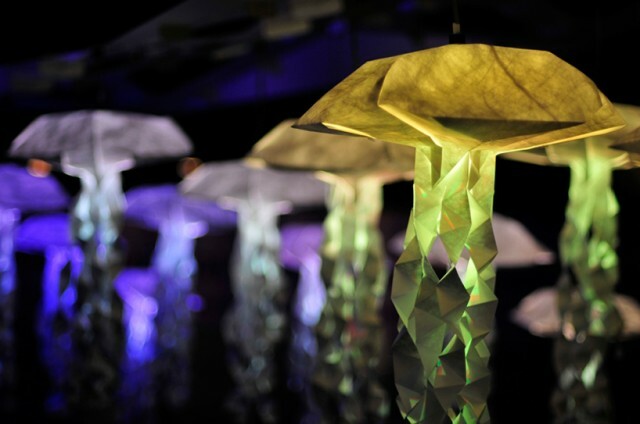 Made of paper-like Tyvek material Papela is a playful lamp that you can crumple, squash and reshape as you like. 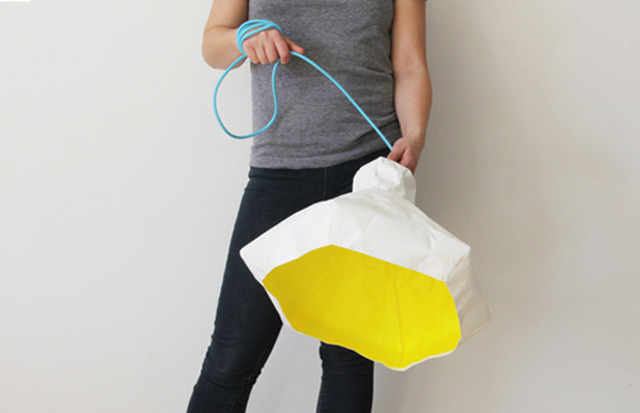 Papela is delivered as a paper ball, which by a simple set of actions transforms into a unique wrinkled lampshade. Its minimalist structure is created by thread stitches only, hand sewn out of a colored paper sheet. 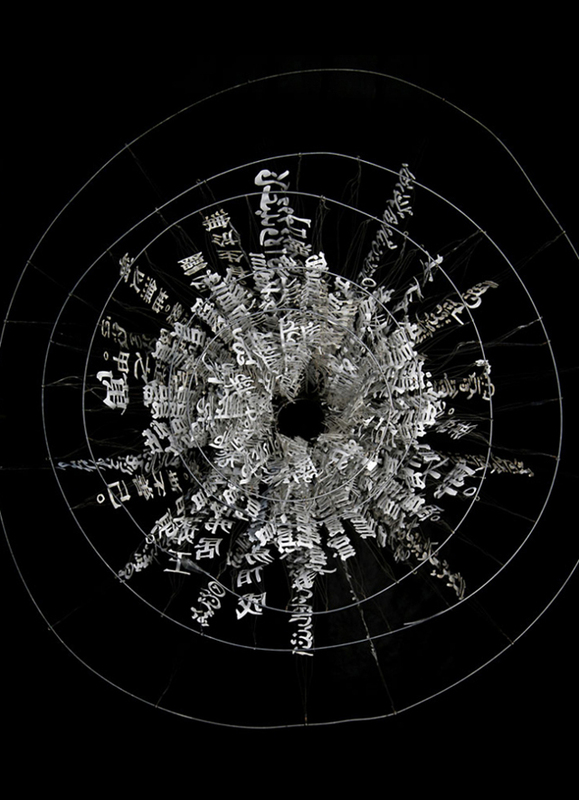 Papela is available in two different designs.